Welcome to GROHE Sensia® shower toilets, a dynamic new generation of beautiful toilet that takes comfort and body hygiene to a luxurious and personalised new level. 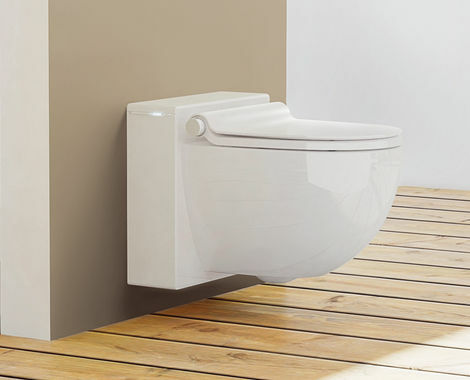 Packed with innovative technology the two models, which are made from the very best materials and have a sleek, minimalist design, are GROHE Sensia® IGS (InteGrated System) and GROHE Sensia® CBS (ComBi System system). You’ll experience how intuitively the Sensia® IGS adapts to your needs. 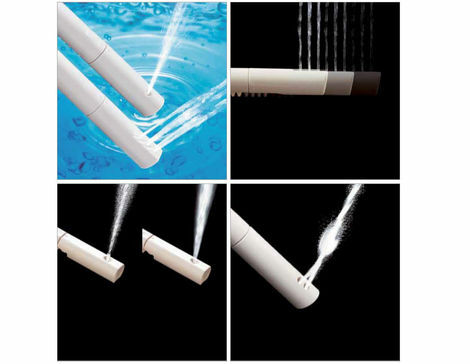 This is because the new generation of shower toilet seems almost to function automatically thanks to its remarkable ease of use. Both the remote control touchscreen and the unique manual controller make designing your personal cleansing program extraordinarily easy. As soon as you have selected the water temperature, jet strength and cleansing mode, GROHE Sensia® IGS saves your personal profile. You can also, of course, adjust your cleaning settings at any time. Convenient, intuitive to use and beautiful to look at, GROHE Sensia® CBS – which come with automatic flushing and deoderising, a self-closing lid and a sound module – has transformed the bathroom experience. Comfort, body hygiene and enjoyment blend into one. 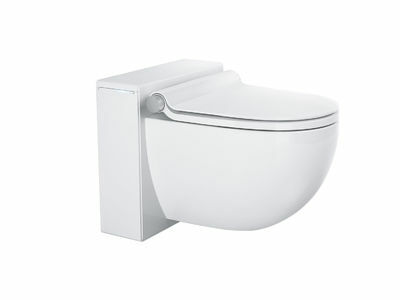 And, as you would expect from GROHE, it is not only beautifully designed but built to last a lifetime. 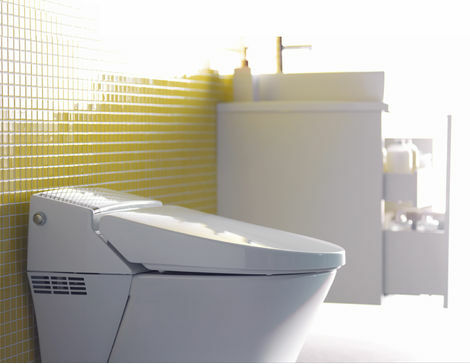 Do you want to touch and feel Sensia Shower toilets for yourself?